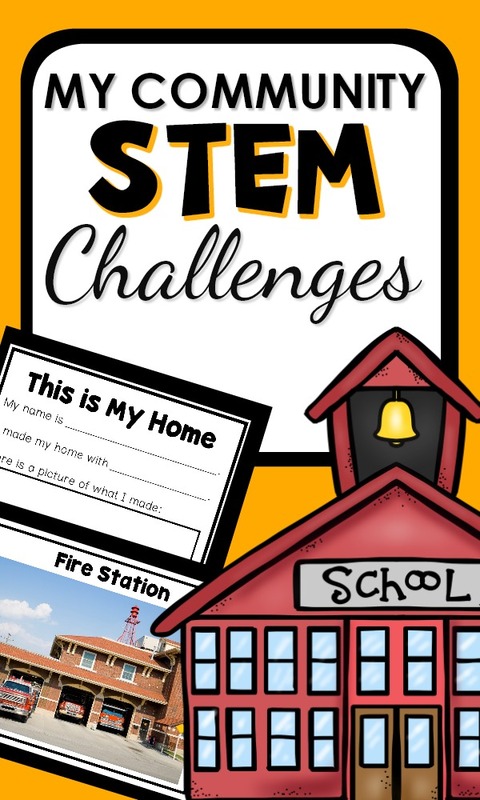 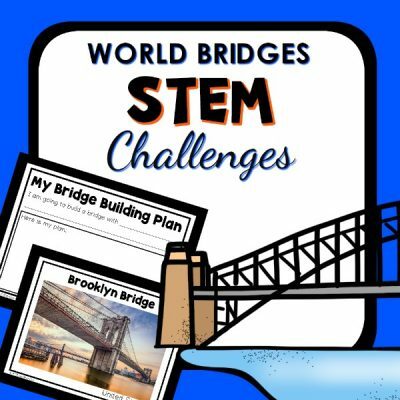 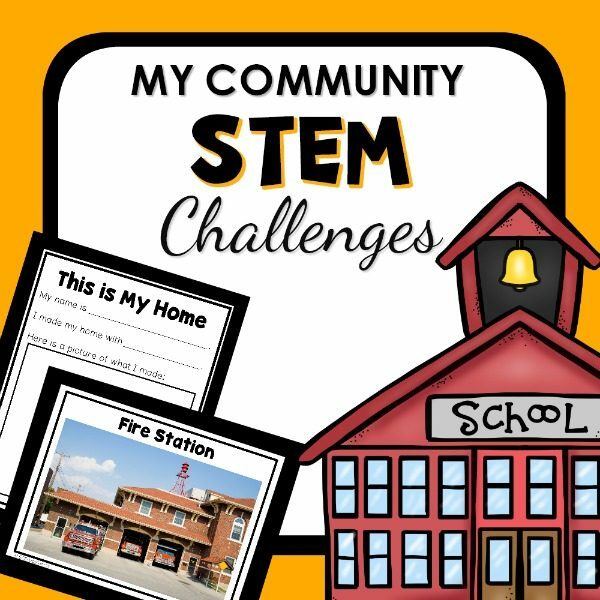 Expand your community theme with this set of My Community STEM building challenges. 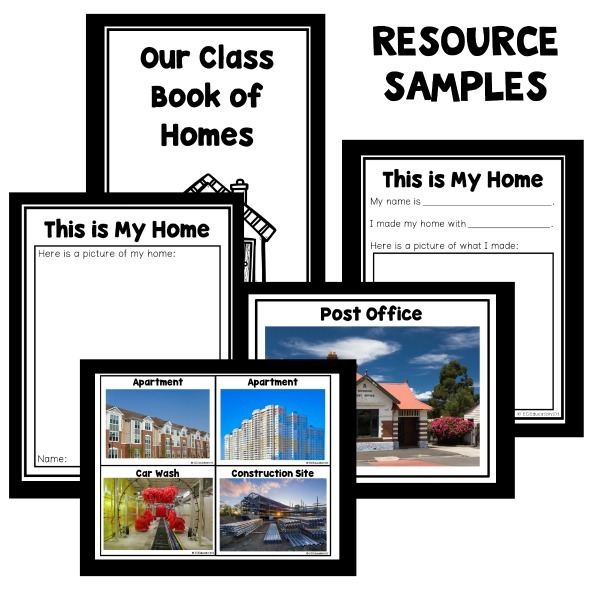 Kids can build models of popular community buildings, and if you’d like you can even add pictures of your own community buildings. 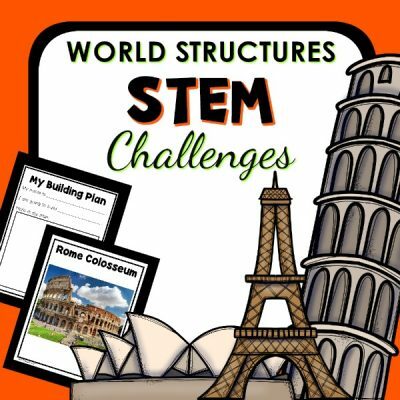 Learn more about the book of structures here.